Connecting Spaces Hong Kong-Zurich is a young transdisciplinary arts space initiated by the Zurich University of the Arts (ZHdK), operated by Bootes Ltd. Launched in 2014 and in operation until 2018, the two experimental art lab of Connecting Spaces – in Zurich and Hong Kong respectively – have dedicated in the exploration of the perspectives and opportunities for mutual exchange between Europe and Asia on the level of concrete cultural practices, at the same time considering the future of arts universities in the globalized twenty-first century. With the thought to enhance excellence to arts education for training artists and further education for professional artists, Connecting Space is a creative laboratory that bridges across cultural diversity as well as artistic formats. Recognising Hong Kong’s special cultural background, Connecting Space makes the city its base to seek both internal and outward dialogues that link academia and professional, theory and practice. Emphasizing firmly on the tri-factor of collaboration, research and education, Connecting Space is a melting pot where research is applied, theories are tested, teaching is taken outside of the classroom, skills are honed, and practice is perfected. At Connecting Space, we welcome stable cooperation and at firmly established curricular elements with distinct thematic focuses. 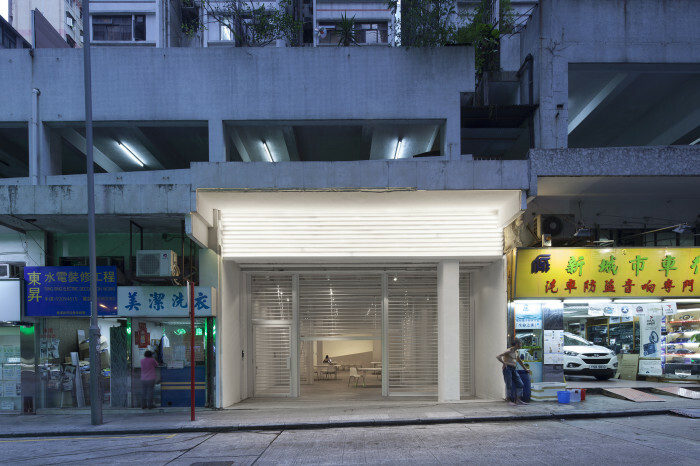 Connecting Spaces Hong Kong – Zurich was a project initiated by the Zurich University of the Arts (ZHdK) operated in Hong Kong under registered charity Bootes Limited. It was conceived and lead by Nuria Krämer and Patrick Müller. In the course of its five years of operation (2013–18) it involved a wide variety of institutions from the art and education field as well as more than one thousand actors – artists, curators, students, university lecturers, … – as collaborators.